Sun is natural owner of education and intelligence. In horoscope, it shows the condition of education. Sun denotes seriousness about the study. Sun makes person capable for getting education. Weak Sun creates problem in getting education. Sun creates problem if one sleep late time after sunrise or one live in dark house or disrespecting your father. Sun creates problem if one sleep while studying or eat more food. Sun helps those who wake up early in the morning, remain clean, taking benefit from sunlight. 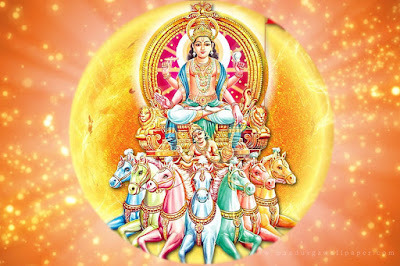 The Sun helps to those who give respect to father and idols. Also, if they keep their food pious. Daily offer water to the Sun in morning. Chant Hanuman Chalisa in front of Sun. 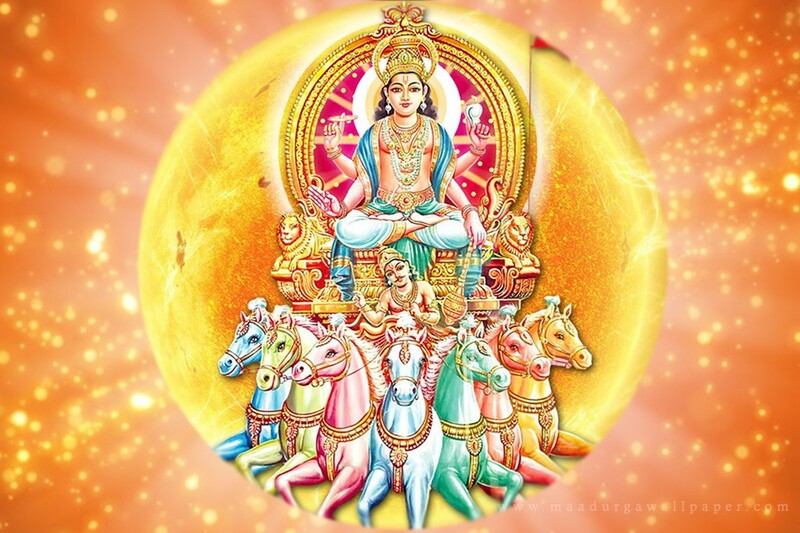 Chant Gayatri psalm if you’re facing problem. Chant this psalm for 108 times. Use wooden chair and table for study. Wear ruby or spinal by consulting an astrologer. Also, touch the feet of the father. Good Luck: Start betel leaf before starting any important work on Sunday.